The Moscow metro has a tradition of naming stations to honor cities which enjoy friendly relations with Russia, such as Prague and Rome. 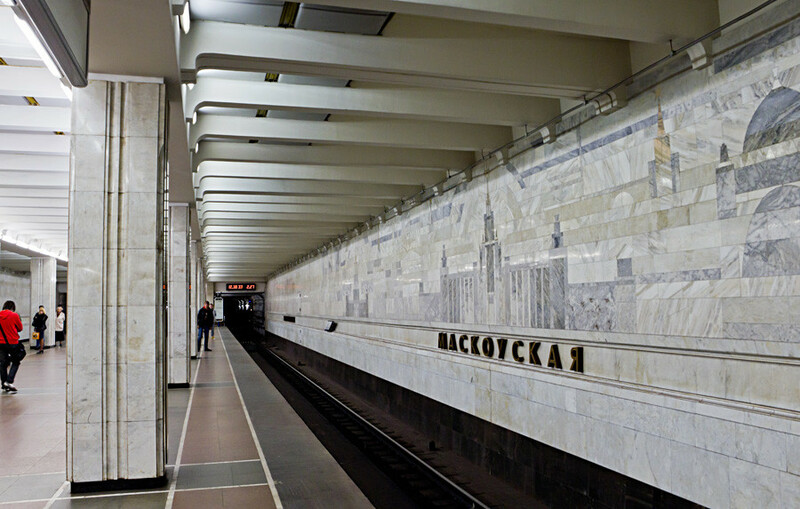 In return, these cities commemorate Russia through their own metro station names. 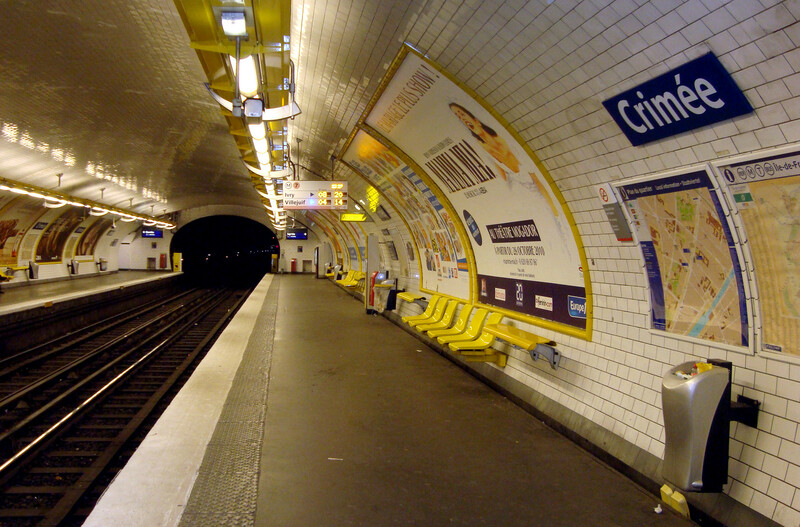 The Stalingrad station opened in the French capital in 1903 as Rue d'Aubervilliers. Its modern name, however, appeared only in 1946 thanks to the nearby square, Place de Stalingrad, which honored the Soviet victory at the Battle of Stalingrad in 1943. 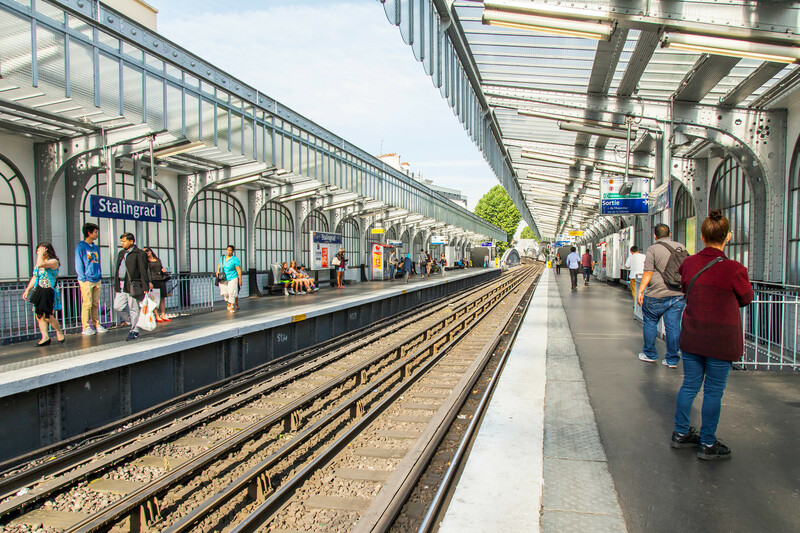 Opened in 1904, this Paris metro station was given its current name in 1907. Located under the Boulevard de Sébastopol, the name invokes the Siege of Sevastopol during the Crimean War (1853-1856). 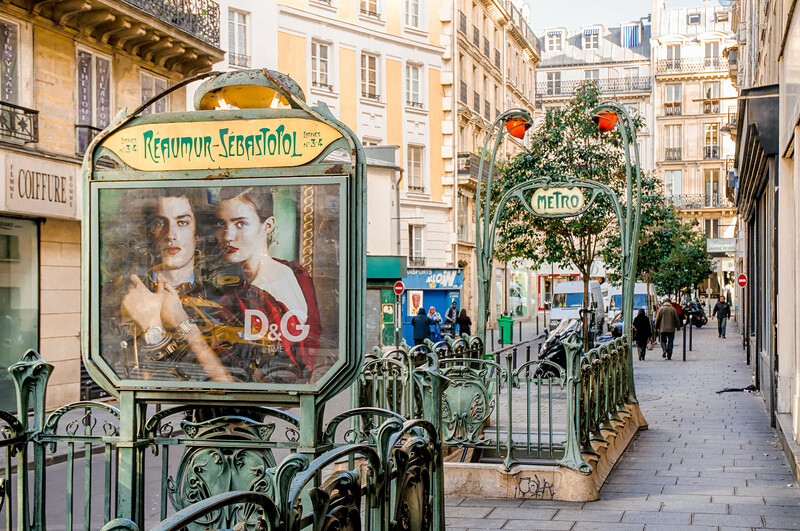 This Paris metro station also harks to the Crimean War, which was fought between the Russian Empire and an alliance of the Ottoman Empire, France, Great Britain and Sardinia. The station was opened in 1910. Moscow has been sister city to Germany’s Düsseldorf since 1992. 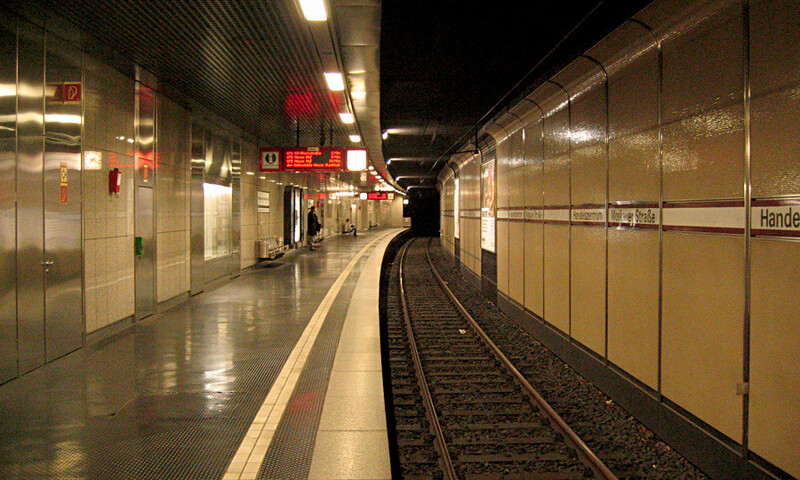 The metro station, opened in 1993, previously had the name, U-Bahnhof Handelszentrum. In 2000, it was renamed to “U-Bahnhof Handelszentrum / Moskauer Straße” by the city’s mayor, Joachim Erwin, in the presence of his Moscow counterpart, Yury Luzhkov. In Moscow, there is only a park named after Düsseldorf, but a metro station with the same name might appear one day. 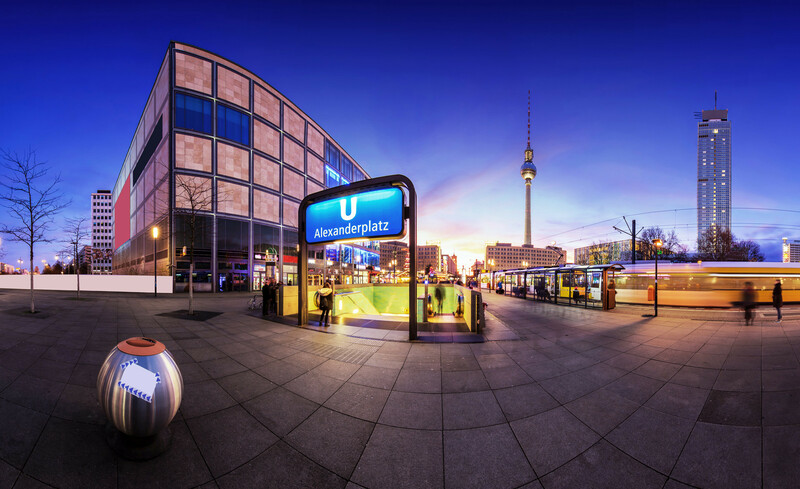 This station takes its name from the Alexanderplatz, which is a central square named to honor Russian Emperor Alexander I’s visit to Berlin in 1805. The metro station opened in 1913, but became a ghost station when the city was divided by the Cold War. It was reconstructed and reopened only in July 1990. 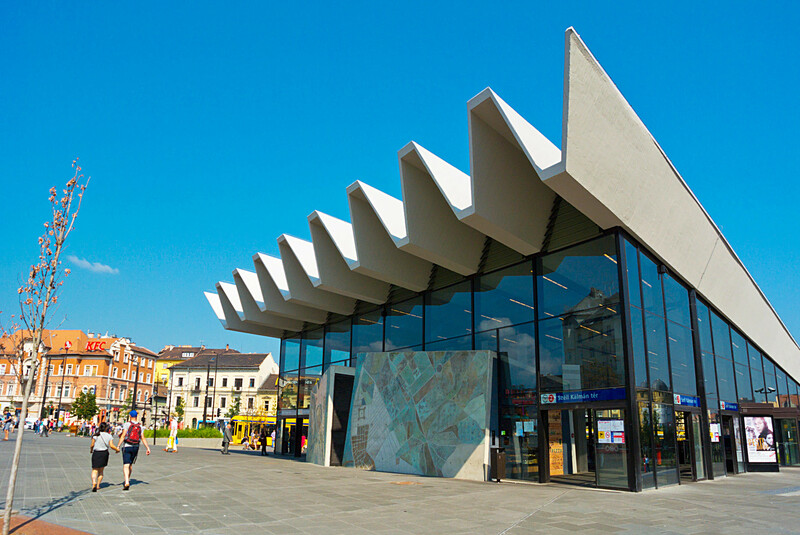 This station in Italy’s business capital opened in 1978, and was named after the nearby street that honors the Moskva River. 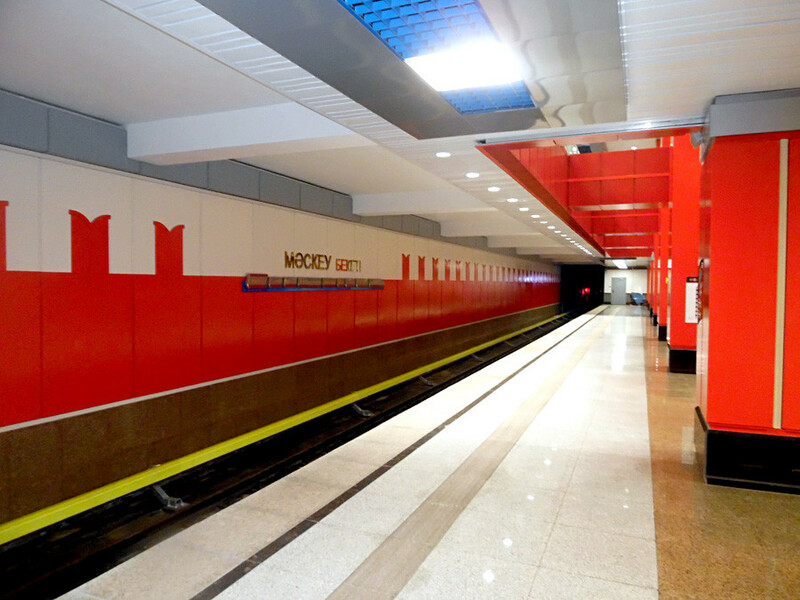 The Moscow metro also has a station that celebrates Italy – Rimskaya (Roman). Just like its Italian counterpart, this station is also located on the light green line. This station, which opened in the Belarusian capital in 1984, is located near Volgogradskaya Street. When first built, Minsk authorities planned to rename the nearby avenue from Leninsky to Moskovsky, but in the end decided not to do so. Such is the story why the station bears the name of a ghost street. In 2011, Moscow city authorities and Kazakhstan’s embassy agreed to a mutual exchange of naming new stations. In 2012, the new Alma-Atinskaya station opened in Russia’s capital, while in 2015 the new Moskva station opened in Almaty. The Kazak station is decorated in the Russian style and colors. Until 2011 the oldest metropolitan in Europe had a Moscow station. “Moszkva ter” (Moscow Square) opened in 1972, but was renamed when the nearby square was given back its historical name of Széll Kálmán tér. 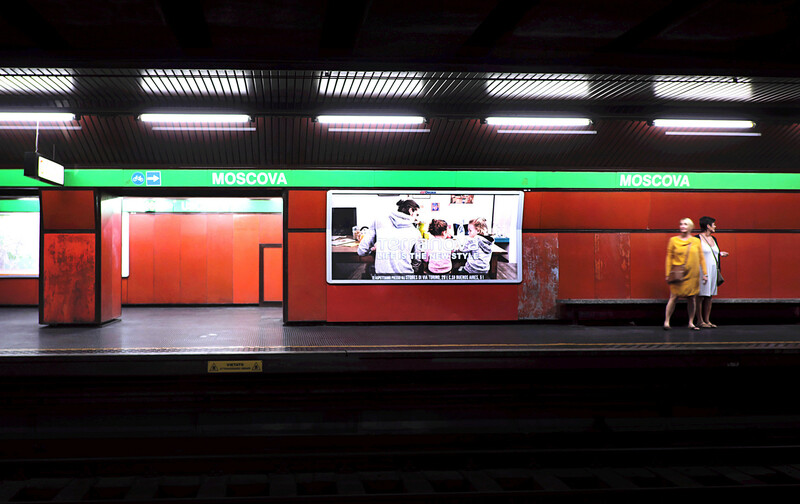 The station opened in 1985 as Moskevská (Moscow) and was built by Soviet and Czech architects. At the same time, the Moscow metro built the Prazhskaya station, also thanks to the efforts of Soviet and Czech designers. 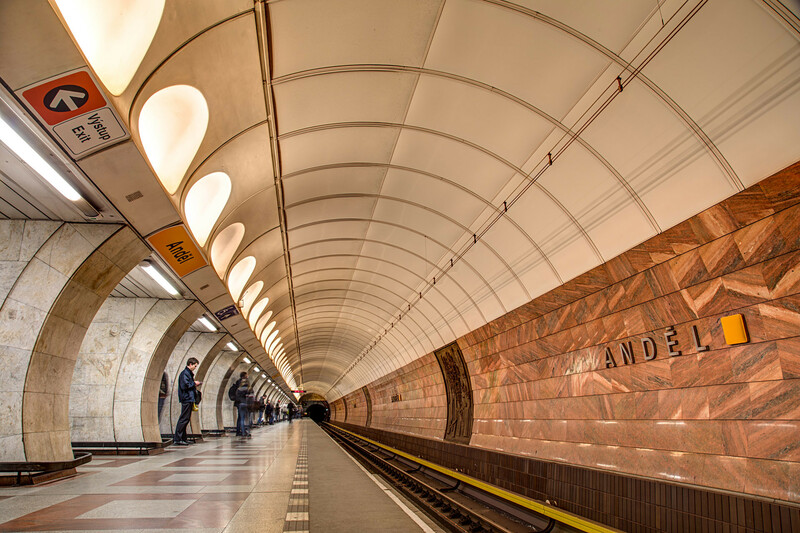 While in 1990 the Czech station was renamed Anděl, the station in Moscow still retains its Czech name.